Hiện tại có 258 khách và 0 thành viên đang online. 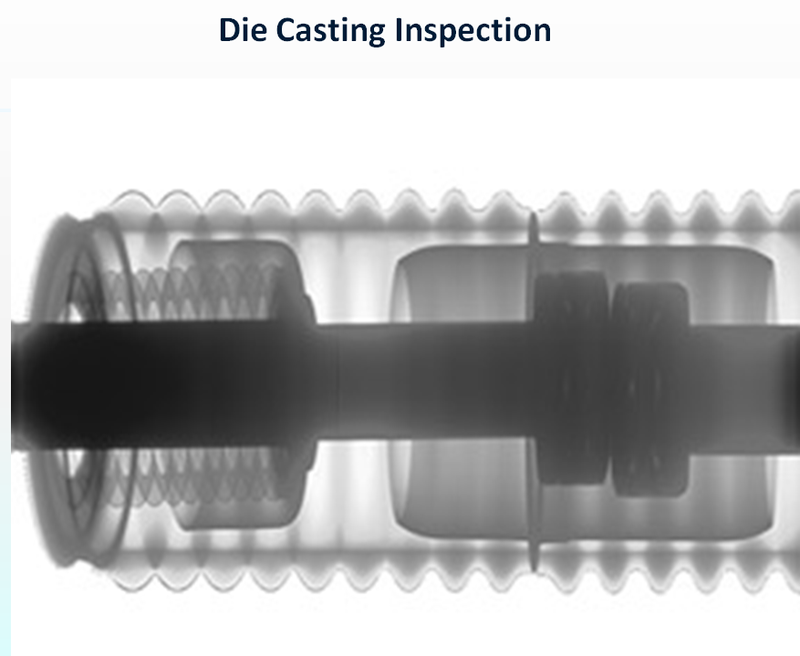 Defect inspection in IC encapsulation, e.g. 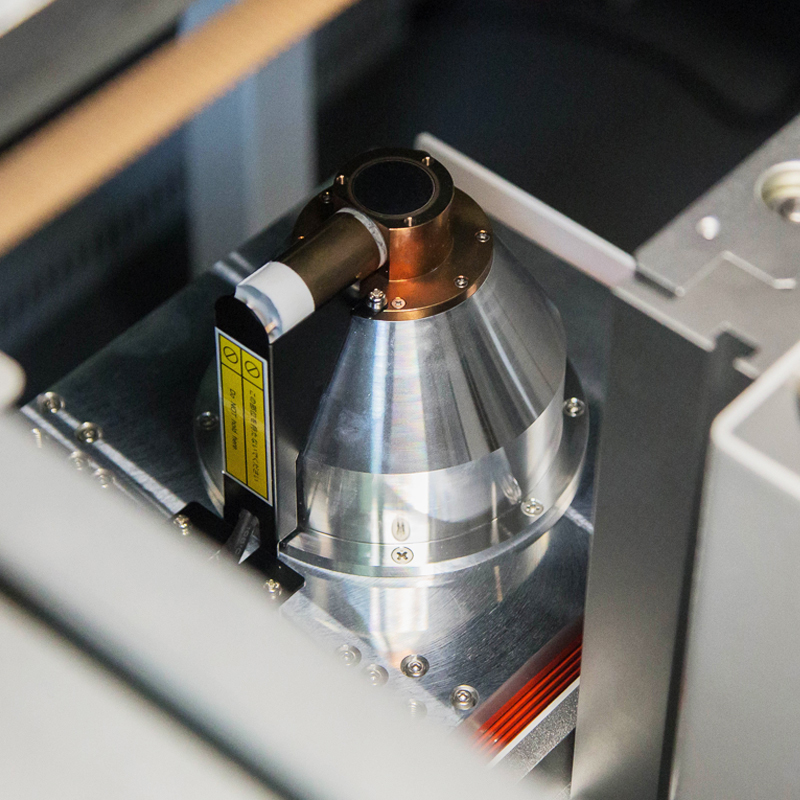 : layer separation, cracking, void, and line integrity. 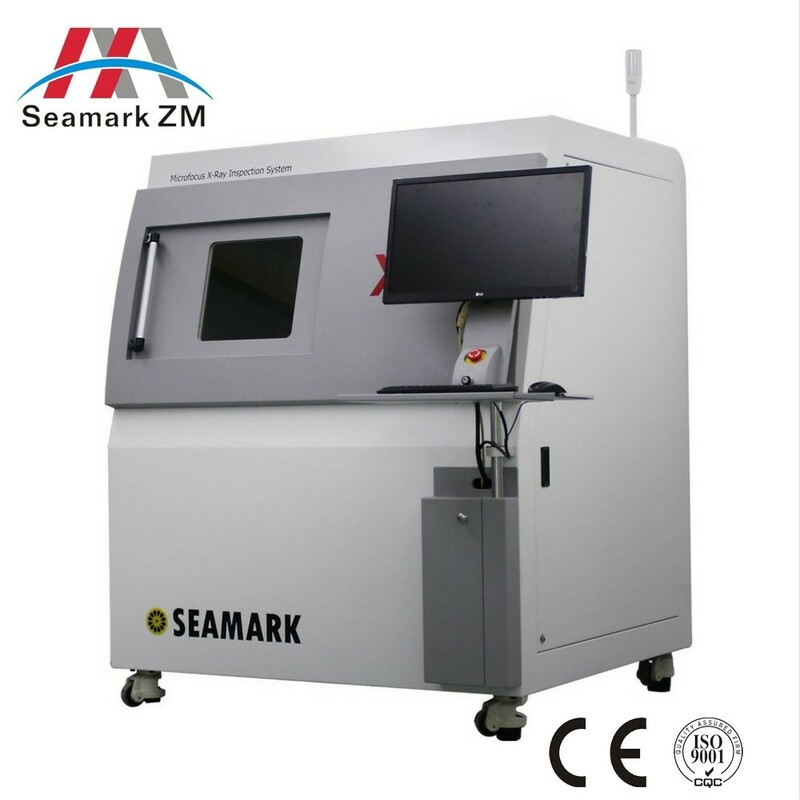 Measuring chip size, measuring line curvature, measuring the proportion of solder area of components. 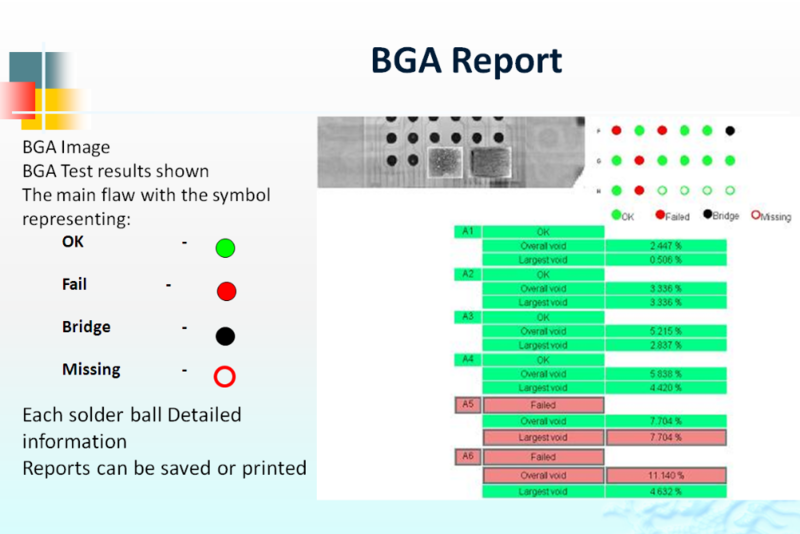 Possible defects in PCB manufacturing processes, e.g. : misalignment, solder bridge and open. 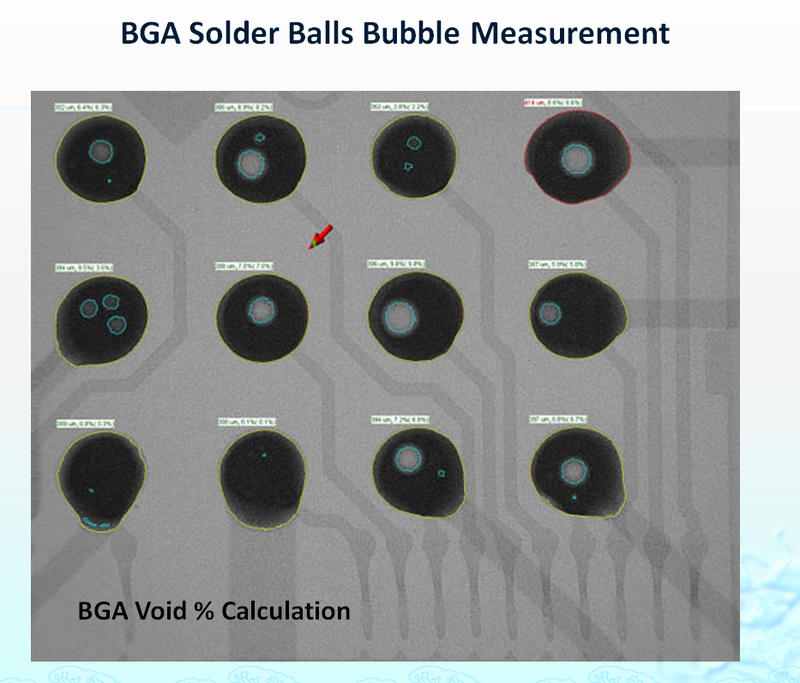 SMT solder short, cold solder, component shifted, solder insufficient, solder void inspection and measurement. Defect inspection of open, short or abnormal connections that may occur in automotive wiring harnesses and connectors. 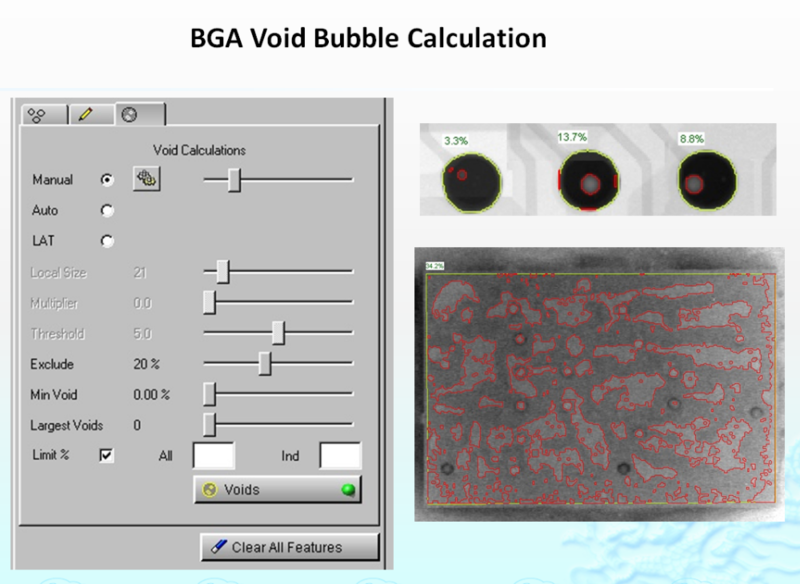 Inner rupture or hollow inspection in plastic or metal. 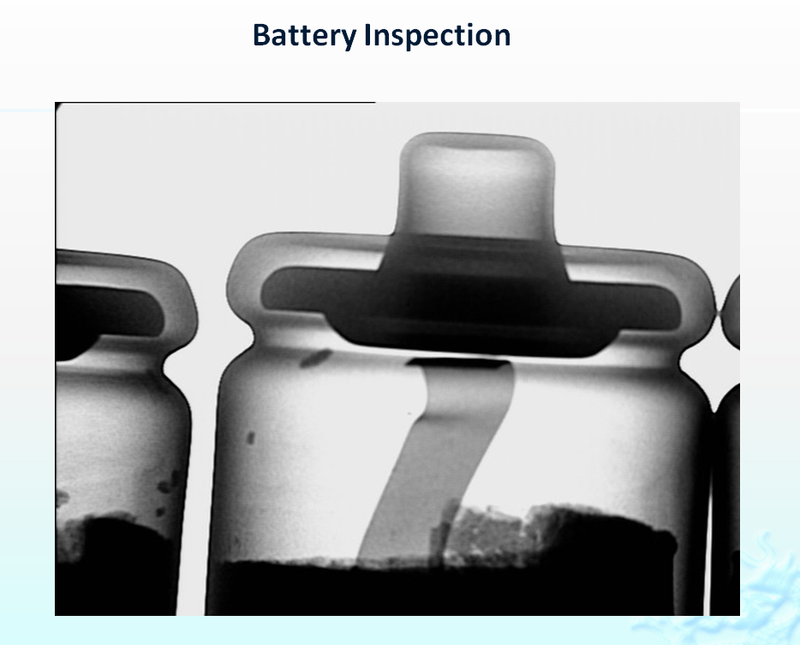 Battery stacking uniformity, electrode welding inspection. 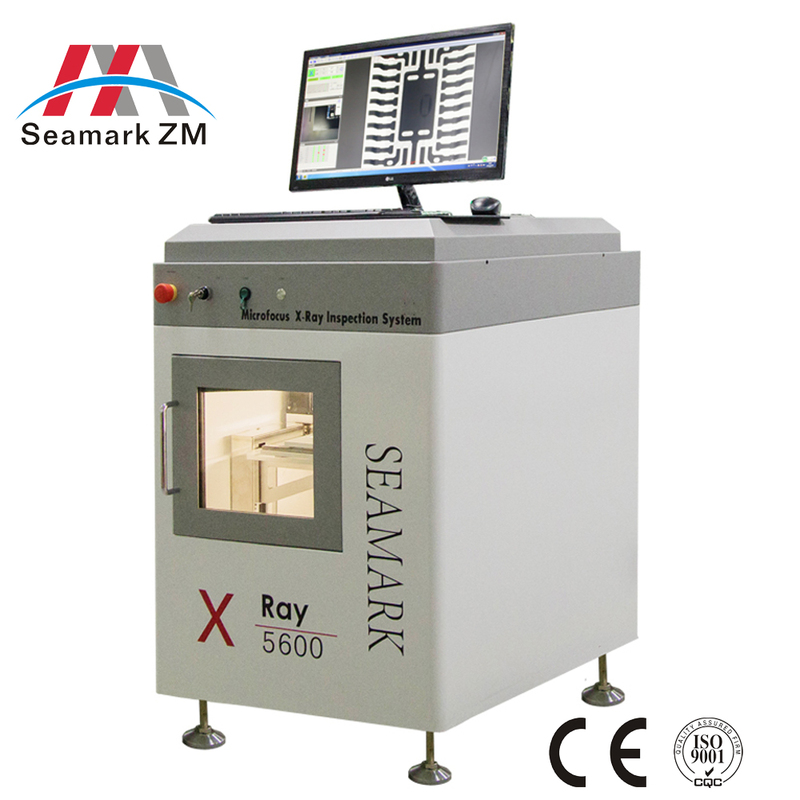 X-ray tube and detector can move along Z direction Fault less than 2.5μm can be detected. 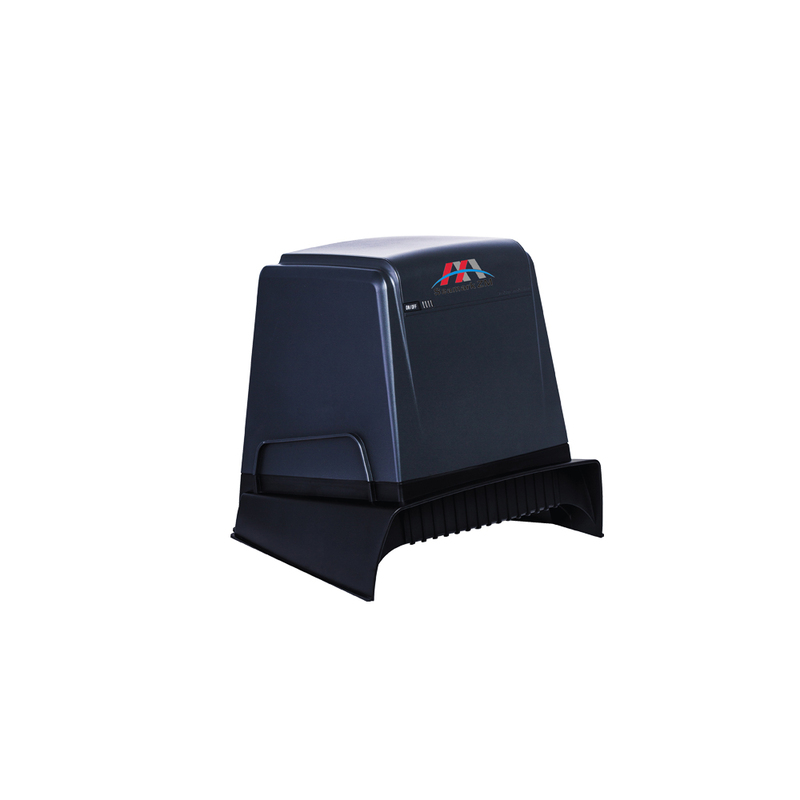 Voltage and current set by software Easy to maintain, long service life. 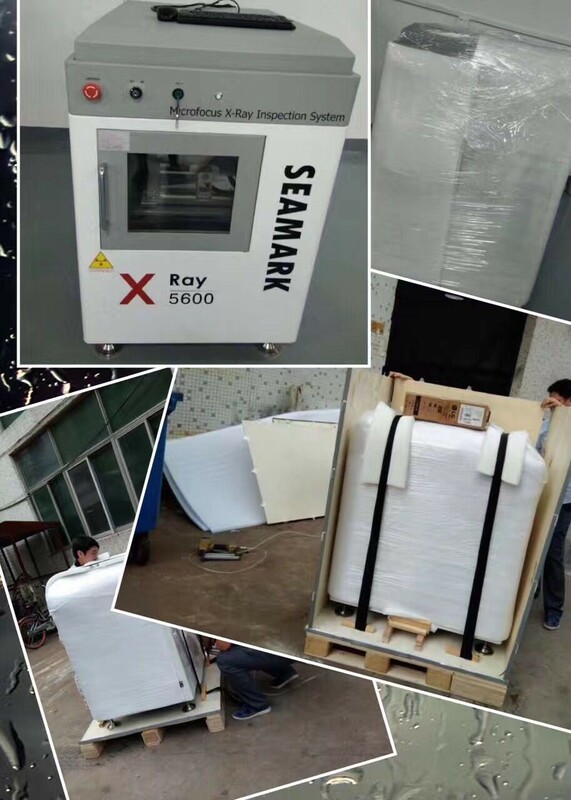 Speed of table moving along X-Y direction can be adjusted Easy operation, training time for operator is short. 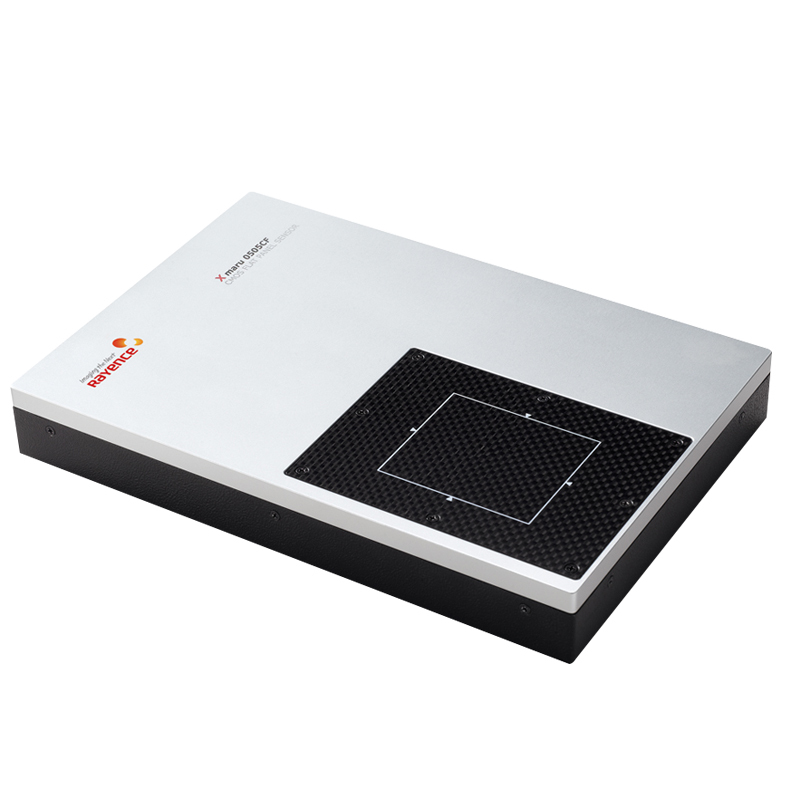 High-definition digital flat panel detector. 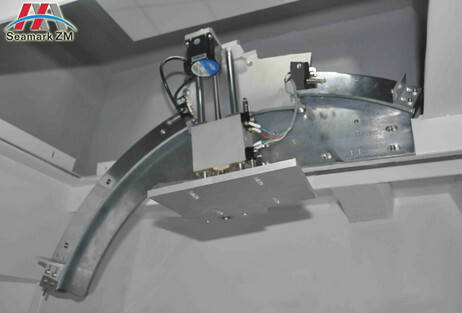 Max Inclined Angle is 60° semi-automatic identification for OK/NG products. 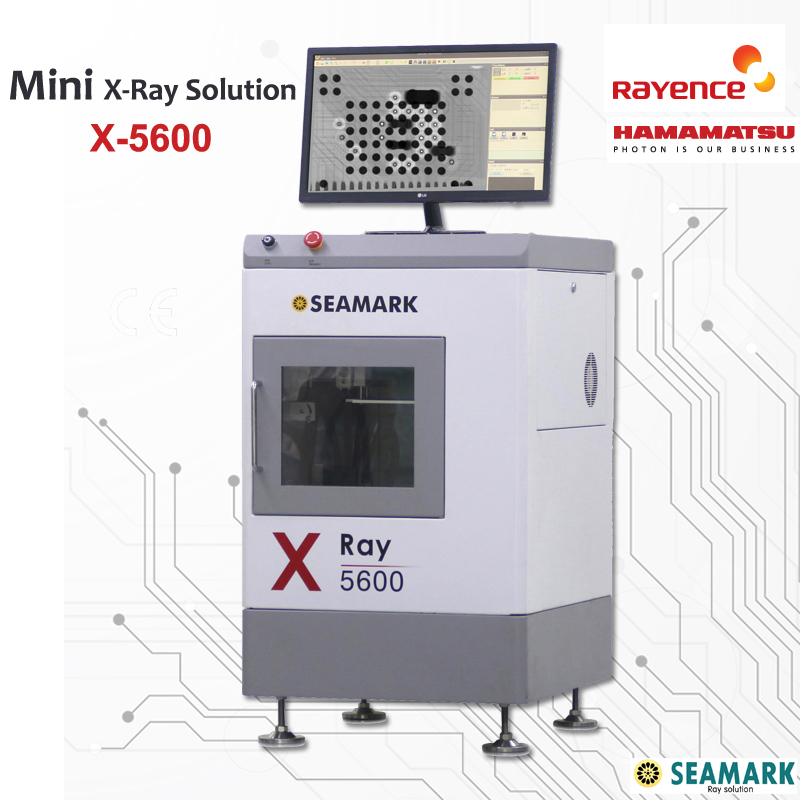 Latest image processing technology, can numerically calculate the size of the defect and area size. 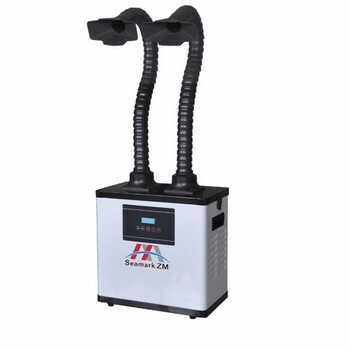 Suitable to different samples with large sizes. 4. Large navigation window, the image is very clear, mouse clicks will move the stage to a position that you need. Click programming without the need for operator intervention on the component can detect automatically.